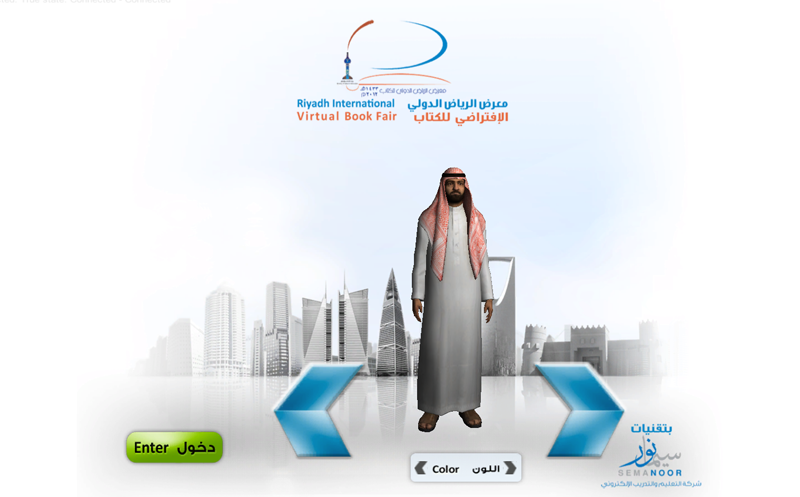 vExpo application offers an instantly ready self-service platform, allowing anyone with the authorized version of this application supported with Internet connection to create virtual conferences and trade shows capable of handling hundreds of attendees in a full 3D Immersive space. 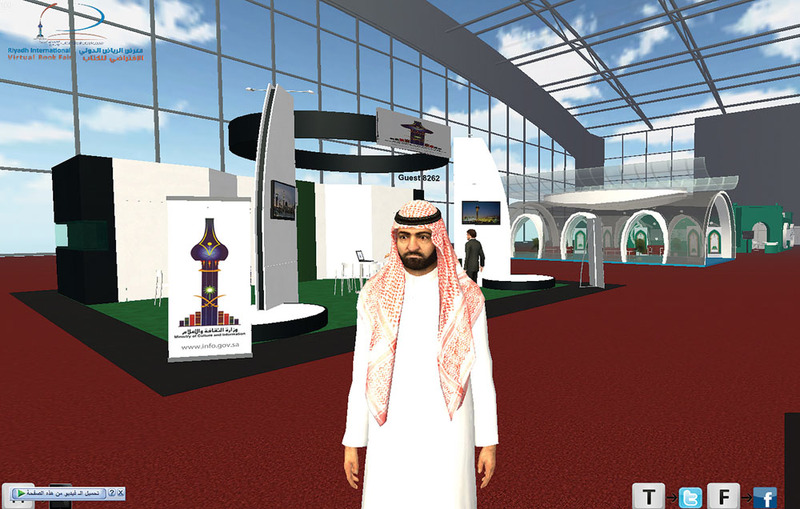 vExpo enables users to create the feel and life-like personal experience of an actual conference or trade-show at only a fraction of the cost. Event hosts can provide the most engaging experience possible with fully customizable environments. Furthermore, users can instantly organize and show their products and services on display and shelf. vExpo keeps event attendees engaged while also encouraging networking by mimicking real-world experiences. Because of the rich visual component and limitless options in marketing your company or services/ products, attendees will remember the event much better than the traditional alternatives.